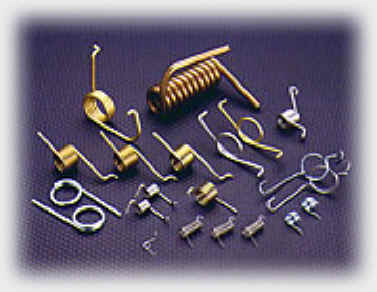 Dudek & Bock Spring Manufacturing Company is a leading manufacturer of custom springs, wireforms, metal stampings and assemblies. We are thoroughly committed to the success of our customers. Since 1946, Dudek & Bock has built a solid reputation for quality, on-time delivery, and customer service. 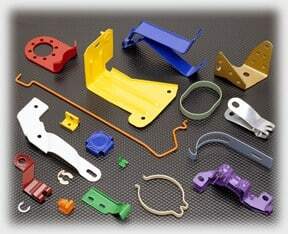 Dudek & Bock Spring Manufacturing Company is a leading manufacturer of custom springs, wireforms, light metal stampings, and assemblies. We are thoroughly committed to the success of our customers. Since 1946, Dudek & Bock has built a solid reputation for quality, on-time delivery, and customer service. As a major supplier for many Fortune 500 companies, we utilize the latest quality control standards to ensure satisfaction. Dudek & Bock serves a global market, with manufacturing facilities in Chicago, Mexico, and China. The Chicago plant is one of the largest spring and wireform manufacturers in the country, while the Saltillo, Coahuila plant serves an ever-increasing number of manufacturers in Mexico. Our joint venture plant in China serves manufacturing in Asia. 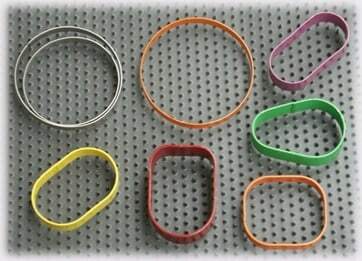 As an award-winning,cutting-edge manufacturer of custom springs, wireforms, light metal stampings, and assemblies, Dudek & Bock is dedicated to meeting your custom needs with exceptional quality and timeliness. Contact us today. Dudek and Bock, S. de R.L. de C.V.
Shanghai Dudek & Bock Spring Co., Ltd.